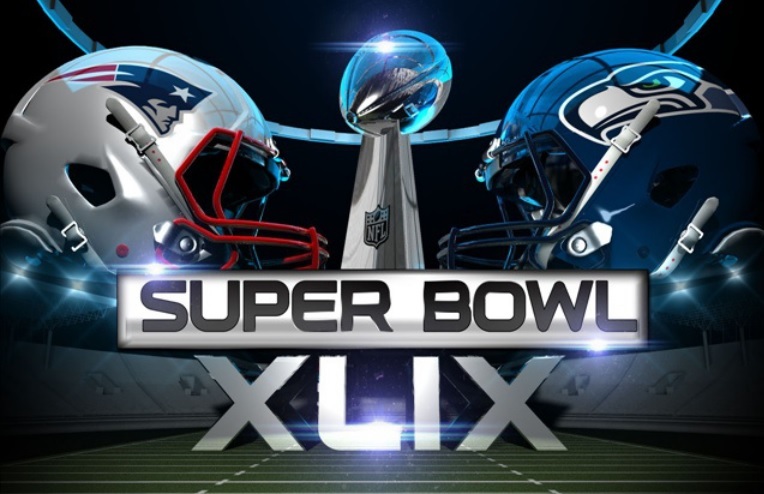 This Sunday, America’s attention will be captured by Super Bowl 2015 in Arizona, as the New England Patriots face off against the Seattle Seahawks. Opinions on the game are running at full bore. Who will win? What is the spread? Did New England deflate footballs? Can Seattle repeat? But amidst all these questions and opinions, what does the Lord God Almighty think of it all? As Christians, let us make sure that during this cultural reverence for entertainment, we continue to put our priorities on the eternal grace of God in Christ Jesus! Take a look at the following articles and videos, and may your faith be strengthened! In his interview with The Gospel Coalition about his faith, his football career, and Super Bowl XLIX, Seattle Seahawks assistant coach Rocky Seto asked for one editorial favor. Seto made the same comment—that Jesus is better than the Super Bowl—in an interview in December 2013. Less than two months later, the Seahawks won the Super Bowl. Hovering over this discussion is a predominant but twisted American value long ago absorbed into the sport culture itself: Winning is everything in life and losing is for losers. Winning is the ultimate worldly good within sports culture; therefore, since God does “good” toward those who do “good,” the team reflecting the most “goodness” should win, or so the thinking generally goes. God’s concern regarding games extends far beyond our own thin ideas of victory and defeat. Theology is everywhere; even football players venture on theological territory. Witness Packers QB Aaron Rodgers’ response to a fan question after the Packers’ recent loss: “…I don’t think God cares a whole lot about the outcome. He cares about the people involved, but I don’t think he’s a big football fan.” …Contrast Rodgers’ response with Russell Wilson’s sense that God has been preparing his team for this moment. Can we say with any certainty that the Seahawk’s win was God’s blessing on Wilson, a reward for any particular or even superior righteousness? Or, posed differently, is losing a sign of God’s displeasure with you? See all of our articles and resources about taking every thought captive for Christ this Super Bowl Sunday: link. This entry was posted in article, resources and tagged articles, piety, sports, Super Bowl. Bookmark the permalink.